27th May 2017 | filed under Skin, Surgical, Weight Loss. No one can deny that there are many benefits to weight loss. You’ll feel better in your clothes and you’ll have more energy. Certain health risks, like diabetes, are also reduced with weight loss. 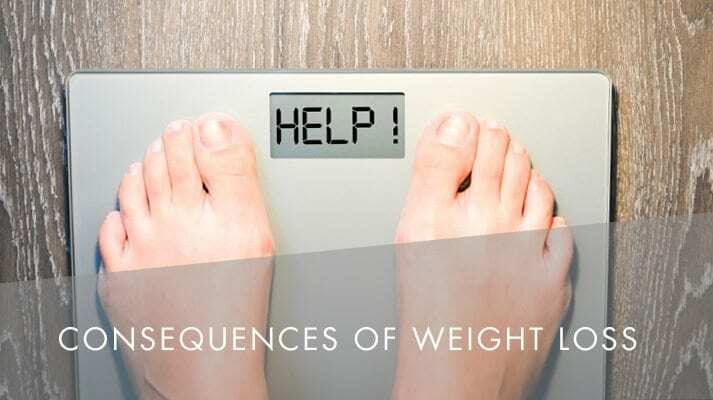 However, there can be consequences to this loss as well, especially if you are losing a large amount of weight. Have you lost weight recently? Have you noticed any of the following? Sagging, or loose, skin occurs when the skin stretches over time to accommodate extra mass and lacks the elasticity to shrink back to the size you are now. The result could be folds of excess skin that might make you regret losing the extra weight in the first place. 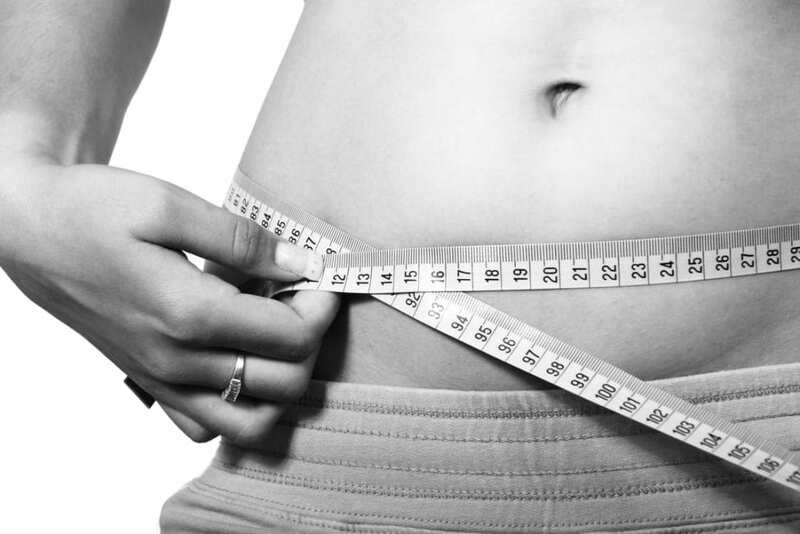 Sagging skin typically depends on your age, how quickly you lost the weight (1 to 2lbs a week is the maximum recommended), and whether you’ve ‘yo-yo-dieted’ in the past, losing and gaining weight several times. If you notice only a little sagging, you can build muscle through exercise to make your skin look tauter and toned. However, if there’s a significant amount of loose skin bothering you, surgery to remove this excess, such as tummy tucks, might be the only option. Another side effect of weight loss – and something you may have already noticed – is that your breasts become smaller. Shrinking breasts is something most women are not pleased with; however, the good news is that you’d have to lose around 20% of body fat to actually go down a cup size. Women’s breasts are mostly made up of fat tissue so, when you lose weight, there can be a noticeable difference. If you lose it too quickly, the elastin and collagen that support your breast tissue can deteriorate and break down, leading to flaccid breasts. When you lose weight in a healthier way, your breasts are not as likely to stress the collagen and elastin, meaning you’ll notice less impact on your breasts. If, after weight loss, you find that your breasts are not as firm as they used to be and appear to sag, a breast uplift (or mastopexy) can be the solution. This type of surgery lifts the tissue so that your breasts can be reshaped and raised. In order to prevent both loose skin and breast sagginess, add toning exercises into your weight loss diet, which can strengthen the abdominal and pectoral muscles and help prevent future issues. Also, drink plenty of water to stay hydrated and moisture your skin daily. We have a vast range of skincare products that can help you attain the skin of your dreams, so get in touch and a member of our team can help you with any queries you may have about our products and services.